An elected Board of Directors oversees all activities of ARCS Foundation Minnesota. At monthly board meetings, the work and progress of the committees is discussed. Officers of the Minnesota Board are listed below. Committees include Development; Marketing, Social Media & Public Relations; Membership, Member Satisfaction & Events; Development, and University Relations. In addition, there are several Board Members-at-Large who serve on the Minnesota Board. Our fiscal year is July 1 to June 30, with an annual meeting held each May. The year’s largest event is the Scholar Awards Event in October, when the scholars are presented with their monetary awards. Barb Goergen is President and one of the co-founders of Medicom Health Interactive. Medicom Health Interactive develops health education and awareness software applications that are licensed to hospitals across the U.S. and are used for online consumer engagement. These applications stratify at-risk populations, empower consumers to make healthy lifestyle choices, and provide health care systems and hospitals ways to connect with individuals in the areas that they serve. Barb has over 30 years of experience developing medical and health education programs. During that time, she helped create several hundred interactive health awareness programs for some of the largest pharmaceutical companies and medical associations like the American Heart Association, the American Diabetes Association and the National Cancer Institute. Prior to founding Medicom Health Interactive, she directed the post-graduate School of Blood Bank Technology for the American Red Cross in Madison, Wisconsin. Barb is a founding member of the Minnesota Chapter of ARCS Foundation and is recipient of the National ARCS Light Award in 2016. She is a strong supporter of STEM educational initiatives across all age levels. Her interest in supporting graduate students through ARCS began when her son started his journey through higher education as a PhD student at Stanford. He is now an Assistant Professor of Biomedical Engineering at Purdue. Barb has served on the Eden Prairie Community Education Advisory Council and is an active member of Medical Alley. She has a B.S. degree from the University of Michigan. Judith L. Benham, Ph.D., has served as Chair of the American Chemical Society (ACS) Committee on International Activities (IAC) (2010-2012), Chair of the ACS Board of Directors (2007-09), and as a member of the ACS Board of Directors (2004-09). A member of ACS since 1969, Benham has been active in Society business, serving on numerous committees and as chair of the ACS Division of Polymer Chemistry. In recognition of her many contributions, she was named ACS Fellow in 2010. Her current activities focus on globalization and STEM education. Judith is retired from her position as RFID Business Director in the 3M Industrial Services & Solutions Division. Her nearly 30-year career included chemical research, research management, and business management in multiple divisions, with professional expertise that encompasses R&D and operations management, strategic & technical planning, and change management. Judith received her BA in chemistry from the University of Rochester, and her Doctorate in Chemistry from the University of Wisconsin-Madison. Judith served as President of ARCS Foundation Minnesota Chapter 2011-2014. Judith was the recipient of the National ARCS Light AWard in 2014. She was honored for her leadership during a tumultuous time for the fledgling chapter. Judith worked tirelessly to ensure that the Board of Directors remained actively engaged, and led the effort to stabilize the membership and our development process. Lola Fredrickson recently retired as CEO and Co-Founder (in 1984) of Fredrickson Communications, now Fredrickson Learning. Fredrickson Learning creates custom learning experiences to achieve business results. Key clients included 3M, Medtronic, Boston Scientific, Ameriprise, Thomson-Reuters, UHG, Allina, and Target. Currently Lola is working on the development of the Minnesota Chapter of the ARCS Foundation and the creation of Citizens Addressing the Skills Gap. She is the recipient of numerous awards in her profession and community. Lola has spent many years organizing events and activities for women in the Twin and continues those efforts. In addition to her role with ARCS, she is a member of the Minneapolis Woman’s Club, the Nature Conservancy, the WWF, the ASPCA, and the local Animal Humane Society. She has a BS in costume design, the equivalent of a BS in Horticulture, and an MS in plant sciences and chemistry. Lola is the recipient of the National ARCS Light Award for 2011. 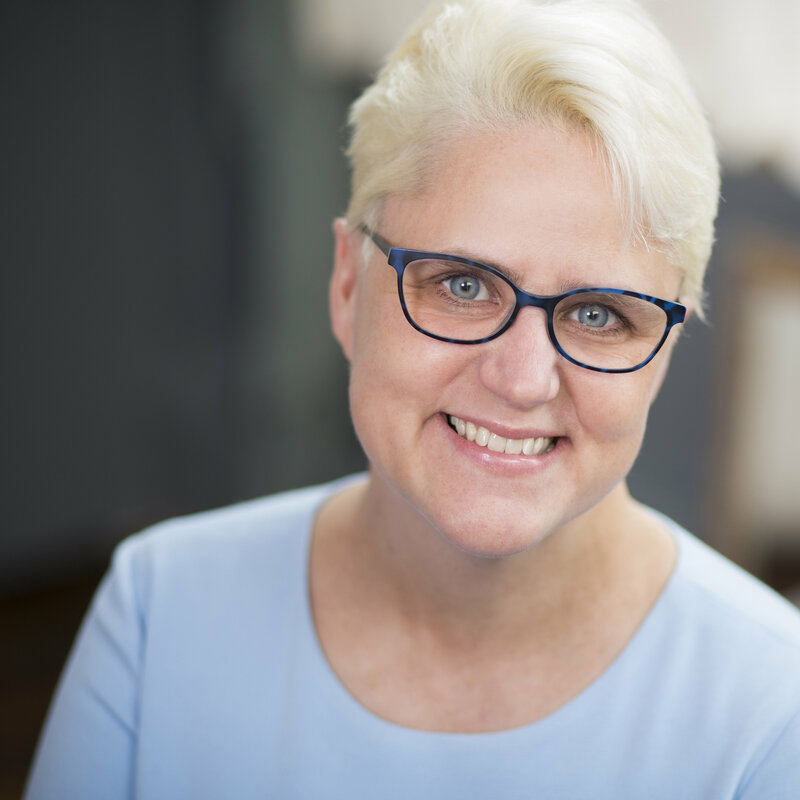 She has been honored by the organization for her outstanding work in getting the Minnesota Chapter of ARCS established and her unwavering support of ARCS Minnesota. Melissa Kizilos, MD is an Internal Medicine physician working for Blue Cross Blue Shield Minnesota as a Medical Director in Utilization Mangement. 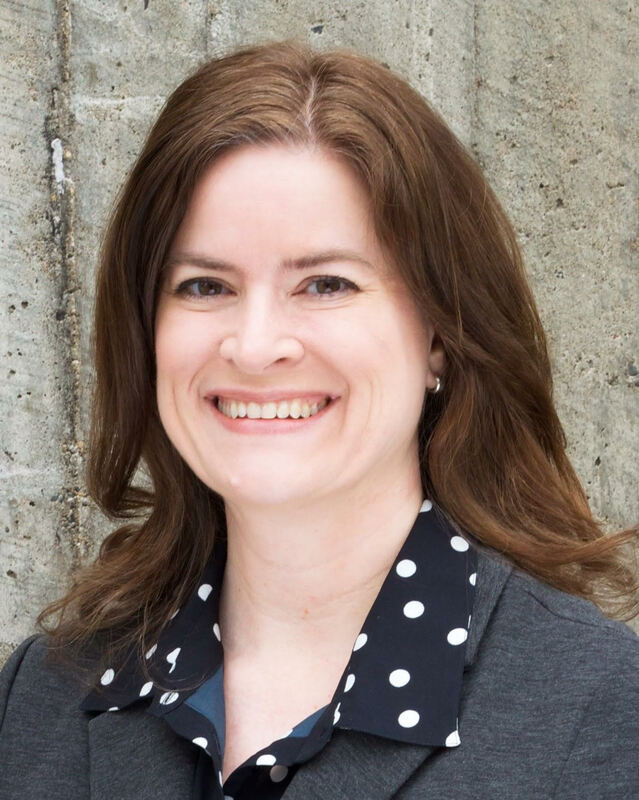 In her career she has helped clients develop innovative technology solutions to accelerate performance improvement around patient safety, quality of care, and patient and family experiences in the health care system. She previously served as the Medical Director at NovuHealth, designing patient engagement strategies to improve care delivery, patient satisfaction, and quality measure ratings. She also directed the development and implementation of disease management and wellness promotion programs. Prior to NovuHealth, she worked at Wolters Kluwer Health to create software solutions and trusted clinical content for provider documentation in electronic medical records. She also practiced Internal Medicine at Park Nicollet Clinic. She earned her BA from Mount Holyoke College in South Hadley, MA, and her medical degree from the University of Minnesota in Minneapolis. She is certified as a Patient Experience Professional through the Patient Experience Institute. She is married with 2 children. She strongly supports the ARCS Foundation Minnesota Chapter and our mission to support U of M graduate students in the STEM fields. Leslie Martens attended St. Olaf College in Northfield, MN, and graduated with a BS degree in Nursing. She worked as a physical rehabilitation nurse in a Minneapolis hospital and as Director of Nursing at a long term care facility. She made a career transition to becoming a Long Term Care Specialist and joined Newman Long Term Care in 2006. She assists couples, families, business owners, employers and employees in planning for and managing the personal and financial risks of long term care. Leslie is married and has twin sons. Kristen Sheikh is the owner and principal designer of Bruit de la Mode Inc., a full service interior design firm specializing in residential interiors. She is a professional member of both the American Society of Interior Designers (ASID) and International Interior Design Association (IIDA). Kristen has a BS in Textiles and Clothing from the University of Minnesota and a BA in Interior Design from Marymount University, Virginia. Previously, she served as an account manager and merchandiser in the apparel industry for such design firms as Munsingwear, Calvin Klein Inc., and Prada. Kristen’s passion for ARCS stems from the significant effect it has had on her family’s life. Her husband received ARCS scholar awards for two consecutive years while earning his Ph.D. from the University of Maryland. Pam is an independent consultant, providing strategic Regulatory and Clinical consulting for medical device companies. She has over thirty years of experience in Business, Health Care and Clinical and Regulatory Affairs, having held senior positions in both emerging and larger companies prior to returning to consulting in 2013. 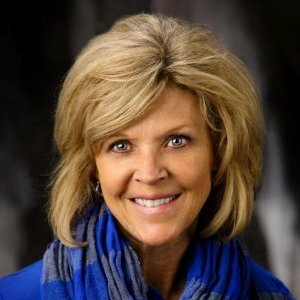 Her entrepreneurial business ventures include: founder of the Minnesota Lumbar Spine Clinic, Inc., founder and president of the Human Performance Center, and co-founder and CFO of Midwest Hand Care Institute. She is a graduate of the University of Iowa with a Bachelor of Science Degree in General Science (1979) and Certificate in Physical Therapy (1980). She has lectured to professional and industrial organizations on a variety of health care topics and has authored and co-authored chapters for several medical textbooks. Jenny Edstrom currently owns her own business providing consulting and social media strategy services to small businesses in the Twin Cities. Prior to that, she worked for Best Buy Corporation, specializing in program and project management and change leadership. Previously she was a consultant for STAR Collaborative. With a professional background in corporate philanthropy, communications, training, leadership development, and strategic planning, she puts those talents to work as a volunteer for many local community organizations. In addition to serving as the founding president of the Minnesota Chapter of the ARCS Foundation, Inc., she is a former board member of the Minnesota Council on Economic Education. Jenny’s connection with the University of Minnesota is deep and longstanding, as she is not only a graduate of the U of M, and her father was a professor of biochemistry at the university. Jenny’s passion for the ARCS Foundation Minnesota comes from spending her childhood years in her dad’s lab, watching graduate students balancing their time between doing research and finding financial support for their studies. Jenny is the recipient of the National ARCS Light Award for 2012. Jenny was honored for her founder role of ARCS Foundation Minnesota Chapter, her service as its first President, and her continuing contributions to the success of ARCS Minnesota.